Superhero Name… What is Yours? What is your Superhero Name? 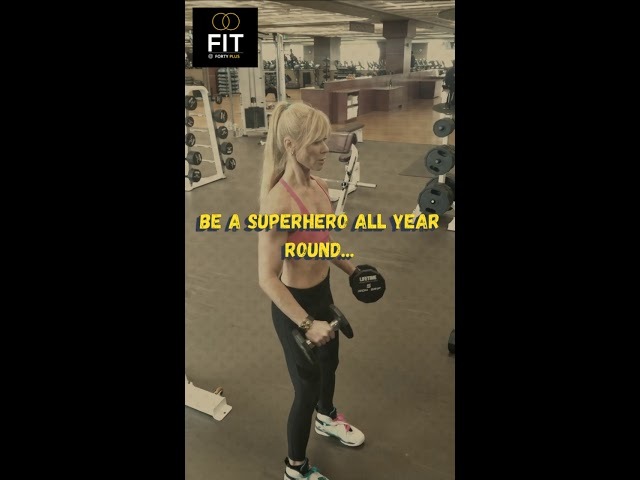 Be a Superhero all Year Round... Not just for Halloween!! Start by Creating your Superhero Name? Then be a Superhero All Year Round!! My superhero name is CHIC Irina.. What is yours?